With thanks to Musashino Bank, our company’s banking reception system has been featured on Mainichi Shimbun’s website. There is a video featuring Pepper actually working as a bank receptionist included, so please be sure to watch. Musashino Bank’s reception system utilizing SoftBank Group’s humanoid robot Pepper to call out numbers is the first of its kind to be seen in a domestic bank in the country. Upon entering the bank, patrons are faced and greeted by the white robot, “I am this bank’s teller. Push the button on my chest to fill out the required documents.” The tablet on its chest displays “Deposit”, “Withdrawal”, “Payment”, and “Tax”, with a reception number printer connected to the middle. “I’ll call everyone in order,” Pepper politely announces. When the customer’s turn comes, “Customer with the card numbered (number), please go to window (number)” is called. 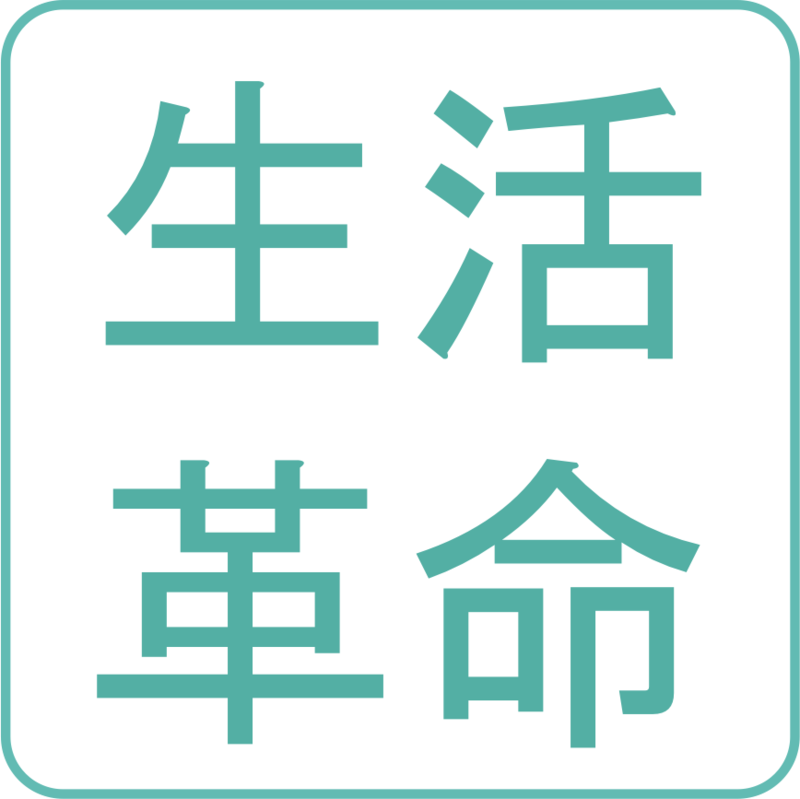 This system was developed by the Pepper system developing Saitama company Seikatsu Kakumei, and is accompanied by other features. 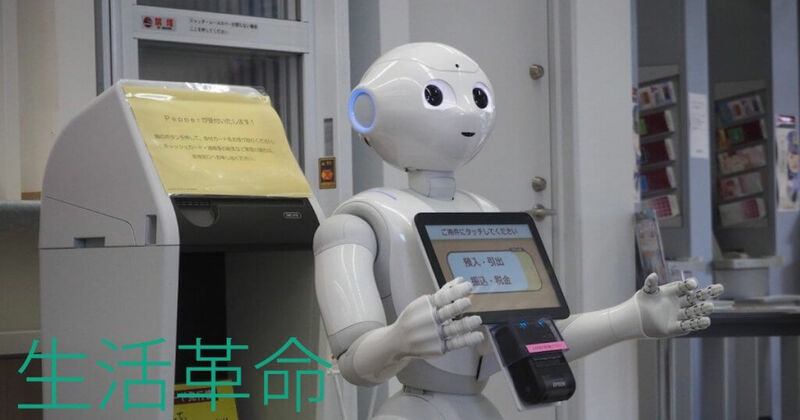 Pepper can greet guests along with the weather and temperature of the day, as well as provide information relating to events coming from the website of the nearby Saitama Super Arena.